Silverstone has proved once again to have its own climate, that it likes to share to its fullest extent in just one day! The day started chilly went through a balmy spring afternoon, where the light wind made it cool, but the sun was strong enough to bathe in. However as night fell and the gloom gathered so did the clouds and as the evening rapidly darkened the rain began to fall. 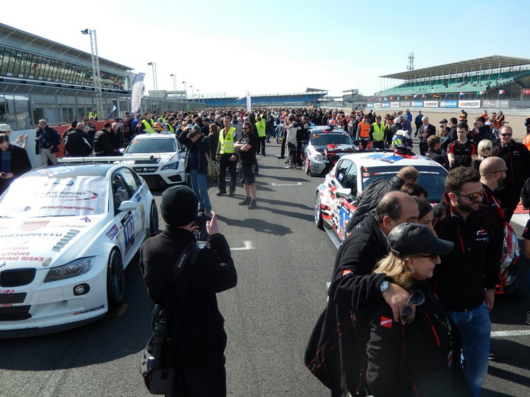 The impact of all this was to allow everyone to enjoy the brilliant Creventic 24HSeries hospitality of a grid walk for all as the cars came to the grid. As if that was not challenging enough a marching band struck and strode up the grid performing a range of stirring music. It was a wonderful blast from the now slightly distant past that all enjoyed and all were included. The race got underway at tremendous pace, and the way in which the drivers went at it suggested they had faith in their machinery, which some had much maligned as not being capable of going the distance. 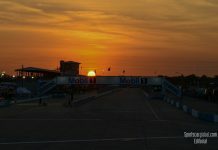 26-laps were recorded in the first hour which would lead to well in excess of the 600-lap mark! 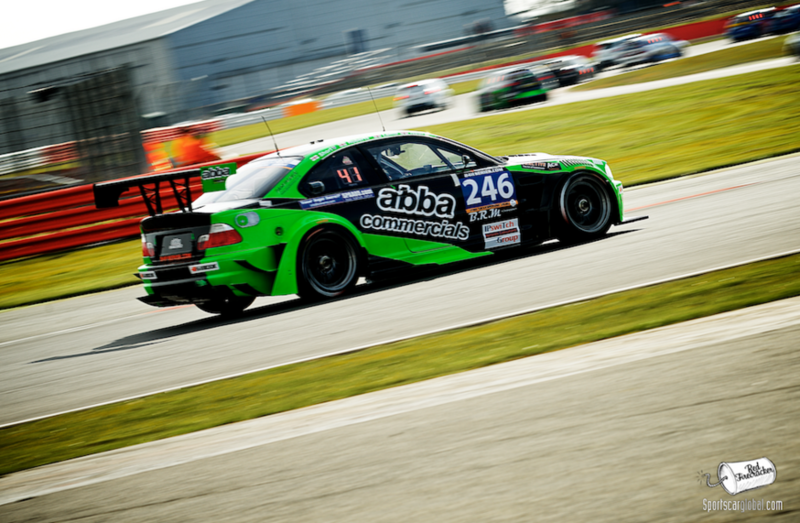 Most notable progress was made by our friends at Team Abba with Rollcentre Racing #246 BMW M3 V8 who having suffered with a bad batch of driveshafts had started from 41st place, dead last. 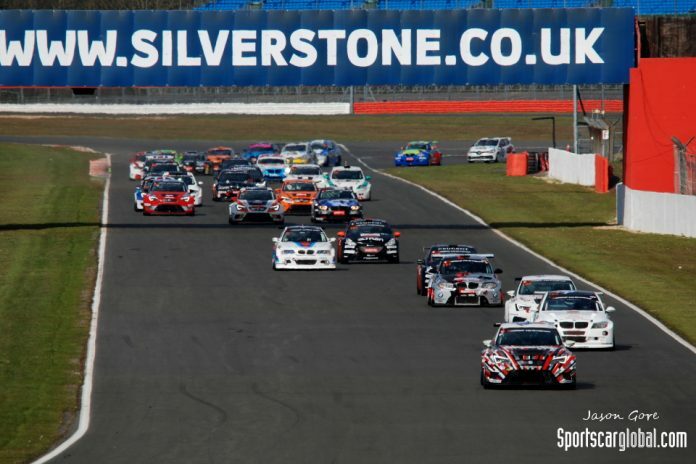 Richard Neary drove a blinding stint, setting the race’s fastest lap of 2:18.217 just quarter of a second above the minimum reference lap 2:18.0 for the SP-Touring class. At the end of the first hour Team Abba was in sixth place overall, now fifth (after 6-hours) with Richard back at the wheel. 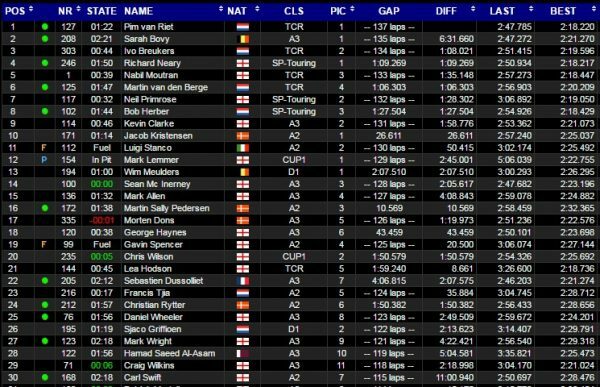 It is good to see the Touring Cars getting their head, and making a few points on the way. Often the drivers of these cars in the mixed races (with GT3s etc) are criticised for poor driving standards, but until the rain arrived the green running was flat and fast. From the start of the race and with some close racing it was 2-hours and 40-minutes before we saw a Code60 (Full Course Caution). There have been warnings no doubt, track limits, jumped starts, and Safety ‘meatballs’, but on the whole the racing has been notably professional. At about 8pm, 4 hours in the rain really took hold, and inevitably a number of cars have visited the gravel at Vale & Becketts. 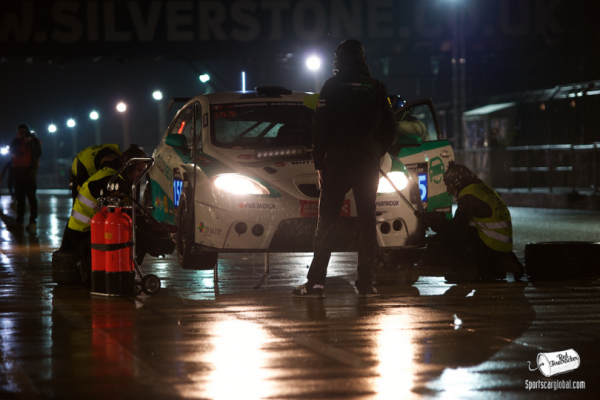 This resulted in a number of Code 60s, allowing for a settling down in the pitstops and driver changes. 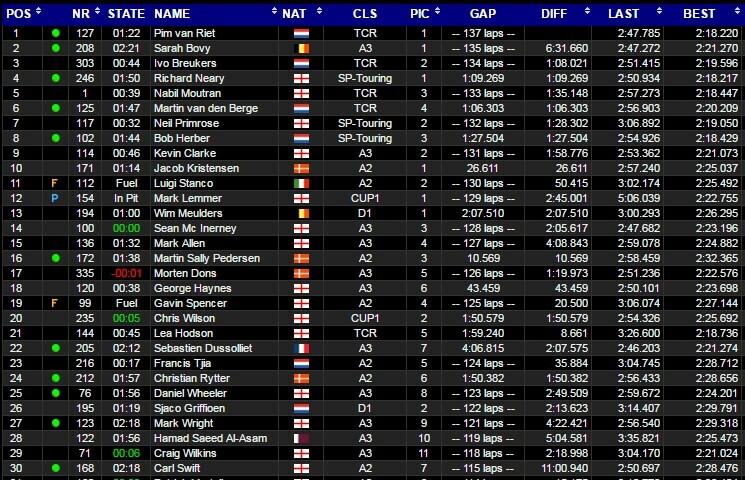 Really drama struck early in the fifth hour when the #303 TCR-Class Red Camel-Jordans.nl Seat Leon Cup Racer Car lost its engine in a fiery manner dropping oil (onto and already soaking surface) from Stowe through Abbey. Lap times had risen in the wet to 2:40’s and with the oil they extended to close to 3-minute laps. 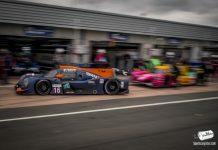 So as we come to Six Hours – One quarter distance, I would suggest you settle down with either MotorsTV or the excellent radio coverage from Radio LeMans website and enjoy this one. 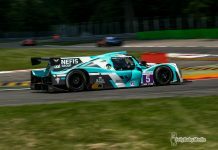 Previous articlePrototypes: Dunlop Prototype Series – Its a Triple for Ginetta!